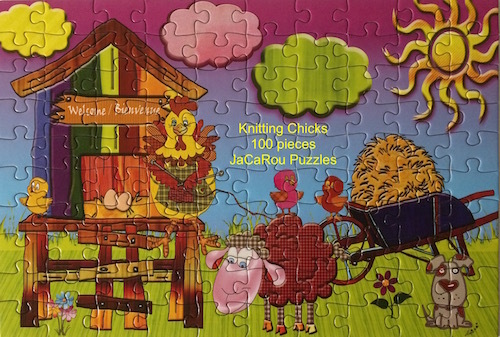 Enjoy reading my reviews on the following Jacarou Jigsaw Puzzles I have had the pleasure of assembling over the past 2 years. 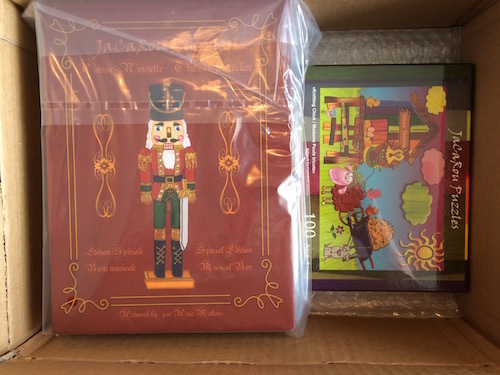 I have been supporting the Artist Anie Maltais and business owner of Jacarou Jigsaw Puzzles since her very first production. She has recently been televised in Quebec, Canada on the Eye of the Dragon Episode 6 where she made a business deal. 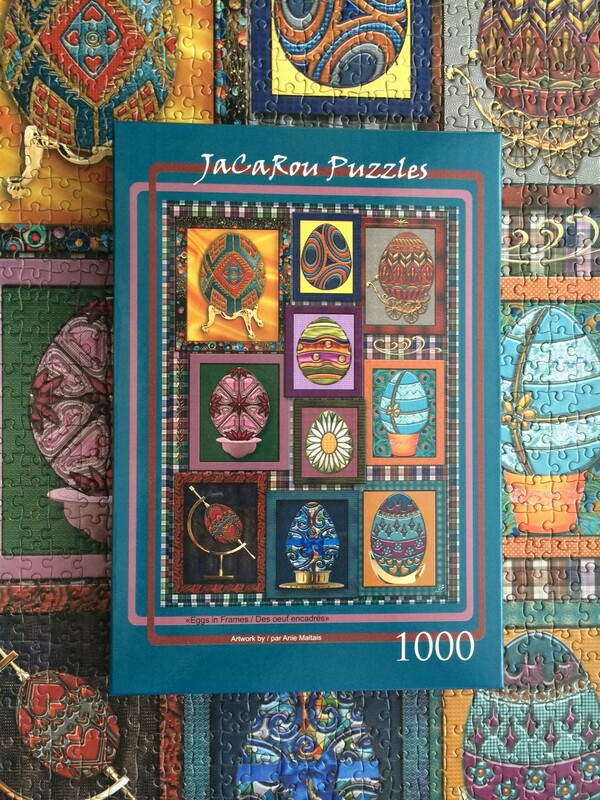 Brain Teaser 1000 pieces "Stained Glass Hearts"
Brain Teaser 1000 pieces "Framed Eggs"
Puzzle of 1000 pieces of very high quality. 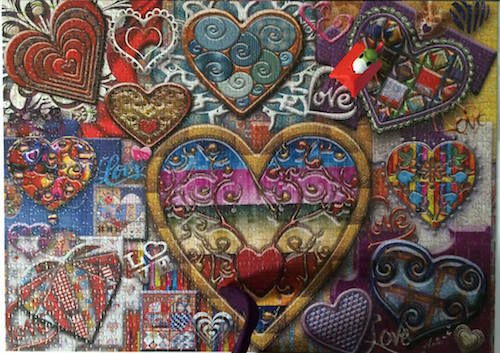 Thanks Anie for sharing your awesome artwork and producing them into jigsaw puzzles. 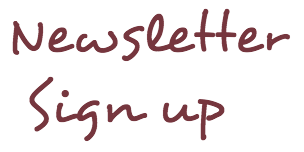 We are aware of the endless hours of work associated with the steps you have taken to reach this level in your business. It is very much appreciated indeed. 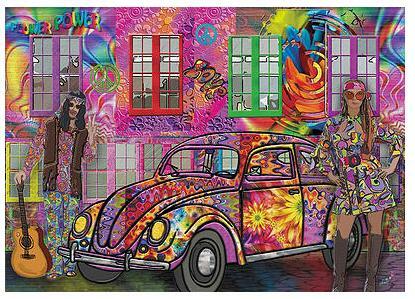 If you would like to have your JaCaRou jigsaw puzzle entered here please enter it into the form below. Thank you!